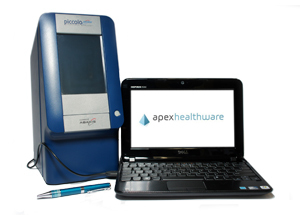 The Apex POL LIS is the right choice for practices with inhouse labs. From waived Pediatrics lab to complex Oncology lab Apex provides the features you need in an affordable and easy-to-use LIS. 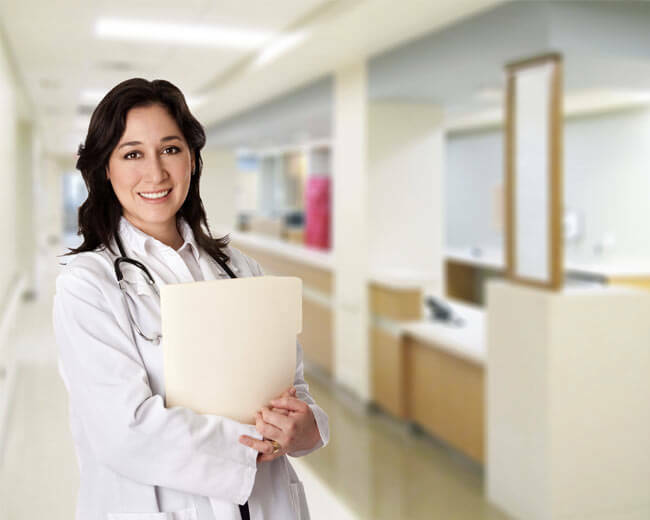 The LIS also includes optional HL7 connections to any Electronic Medical Records (EMR) application and all Reference Labs for your send-outs. A robust suite of regulatory compliance tools are included that automate the process of managing and reporting lab compliance. Of special benefit to multi-location operators is complete support for the management and reporting of multiple labs. The Apex RefLab LIS is the first system designed specifically to support the rapidly evolving needs of reference labs. Our Data Capture Engine easily interfaces all Chemistry, Hematology and other traditional devices as well as the new generation of molecular testing devices. Comprehensive specimen management system with integrated barcodes ensures total control of orders and specimens. A built-in supply management system makes sure you have the right supplies and manges expired reagents. 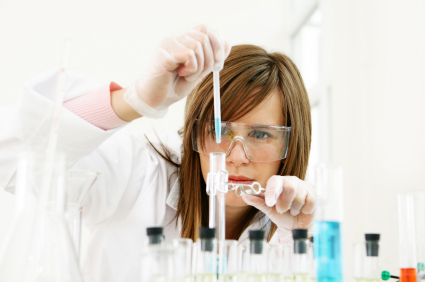 Apex offers an affordable subscription option to Physicians Offices with a lab. After an intial setup fee most POLs with up to 3 lab devices only pay $400/month. The monthly Subscription Fee includes support 9 to 5 weekdays. No long term contract. The Subscription option provides the complete Apex LIS for one or more POL locations. Click on the button below to have one of our POL Sales Associates setup a demo for you. Buying a Laboratory Information System requires the careful evaluation of a broad set of workflow, technical and cost issues. Read our overview of the key issues to consider when selecting the one that is best for your practice. Apex's proprietary device interface engine is able to easily build affordable lab device interfaces to EMR and LIS applications using standard HL7 interface protocols.